This year, the CineDoc documentary festival opens with the award-winning documentary The Cleaners by Konstantinos Georgoussis. 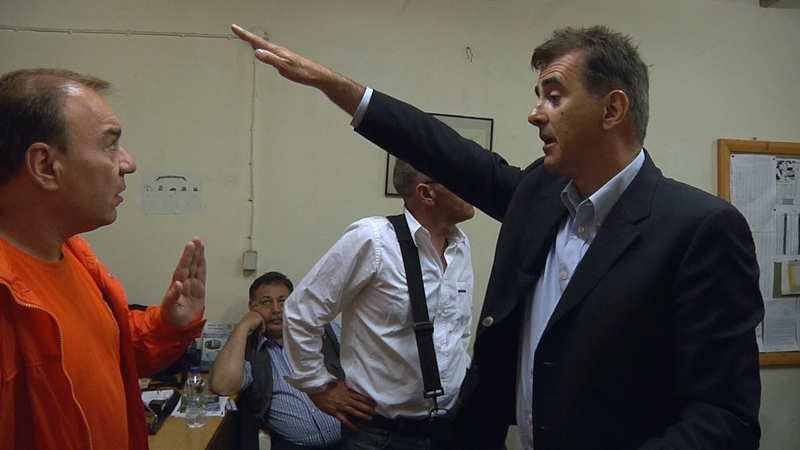 In June 2012, the far-right Greek political party Golden Dawn came from nowhere to win seven percent of the parliamentary vote. Without commentary, the film follows a number of party members during primary elections in central Athens. In disturbing and overtly radical terms, the men air their grievances about the scapegoat for all ills: the growing number of immigrants. In cafés and squares, they enter into discussion with supporters and opponents, keeping a sharp eye on migrant passersby. 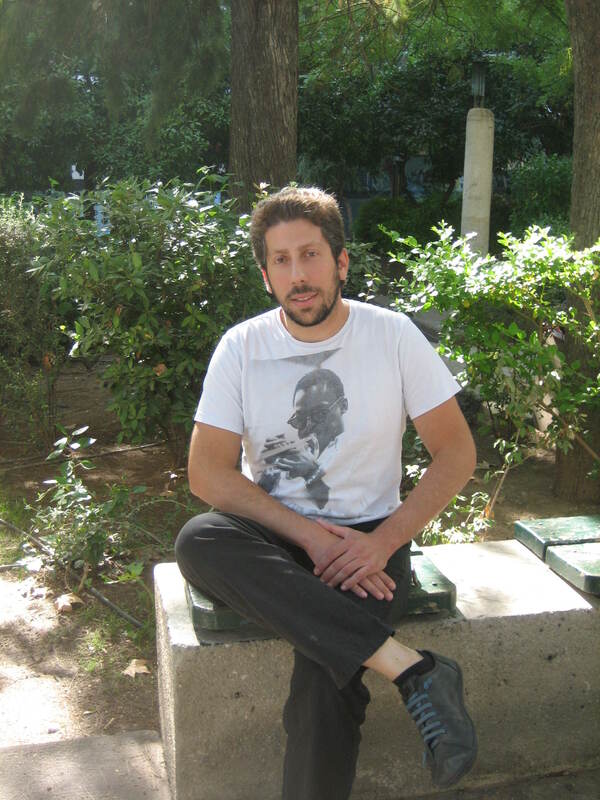 Konstantinos Georgoussis, a graduate of the National Film and Television School of the UK, has directed and produced the film in a unique way. The film won the Special Jury Prize at the Sarajevo Film Festival and has been screened at the International Documentary Festival of Amsterdam and broadcast by Channel 4 in the UK. The Museum of SS-“Topography of Terror” in Berlin, has honored the film with a special screening. A Q & A will follow with director Konstantinos Georgoussis and journalist Dimitris Psaras (The Black Bible of the Golden Dawn, Polis Editions). The documentary Democracy, The Way of the Cross follows at 21.30. The film follows the pre-election campaign of four candidates during the May 2012 Greek parliamentary elections.